Last night, Futsal Oz and Series Futsal CEO, Peter Parthimos presented his future vision of Series Futsal at the Futsal Oz ‘Think Big’ Seminar held in Melbourne. To say the seminar was insightful and exciting would be an understatement with guests allowed an insight into the future plans of Futsal Oz. 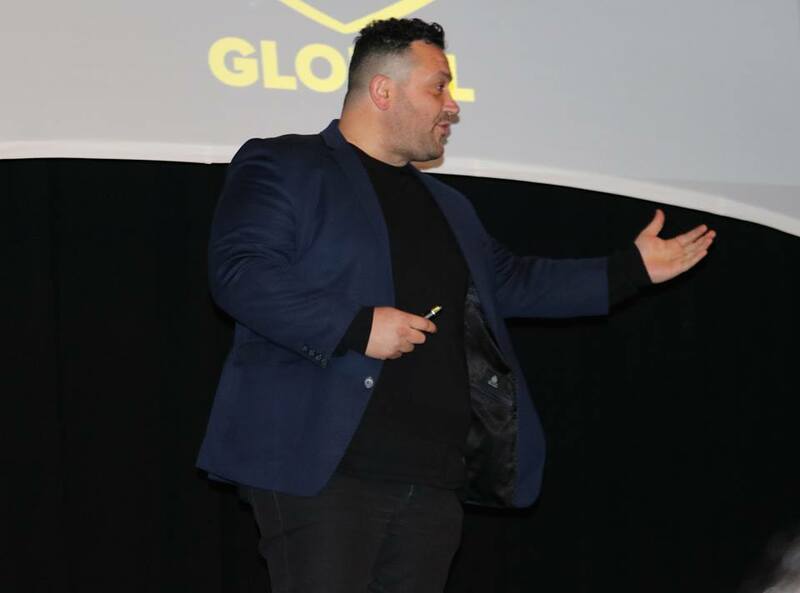 The event also included special guests and presentations from social media expert and founder of Sports Geek and Chunky Media – Sean Callanan, as well as a very powerful and inspiring presentation from LIFE Worldwide founder and business coach, Harry Korras. The evening concluded with the announcement of welcoming the newest state partner into the Series Futsal family, Series Futsal New South Wales, commissioned by Chris Zeballos & Benjamin Lam. 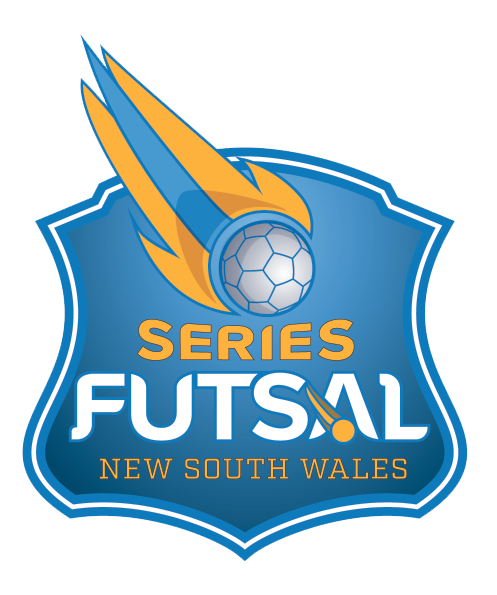 Below is their statement:We are excited to announce that the inaugural Series Futsal NSW competition will commence this September. 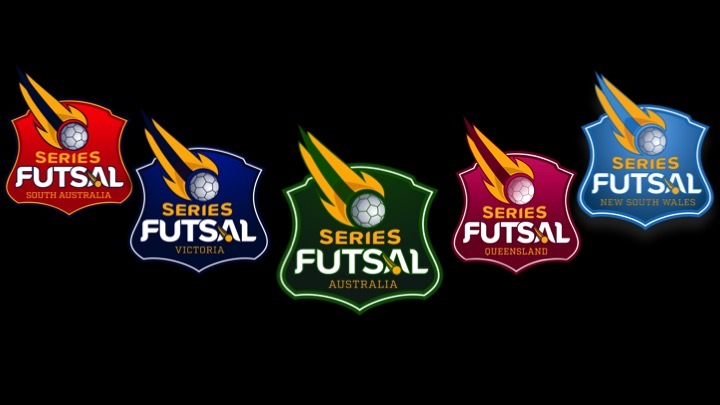 We consider Series Futsal Victoria to have set the benchmark in providing/promoting our great game and as stewards of this sport we want to ensure that it prospers while giving people of any age, gender or skill level the opportunity to play. 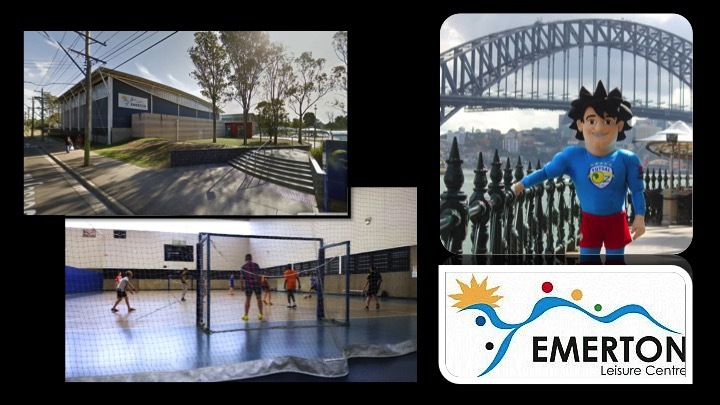 We felt the time was right to give back to the game we love and expand the vision into New South Wales. 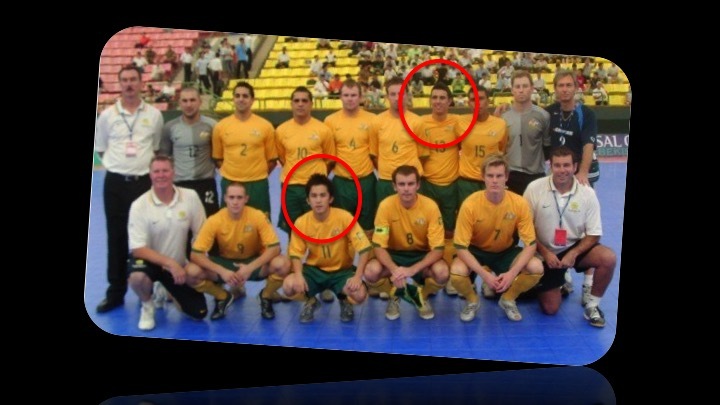 As former Futsalroos we feel that the players must be at the forefront of exposure as there will be an abundance of national team and state representative players in action. We want to create the best environment possible for all players and clubs. Season One will commence with a Premiership and Cup knockout competition. All games will be played at the state of the art Emerton Leisure Centre on Wednesday nights. 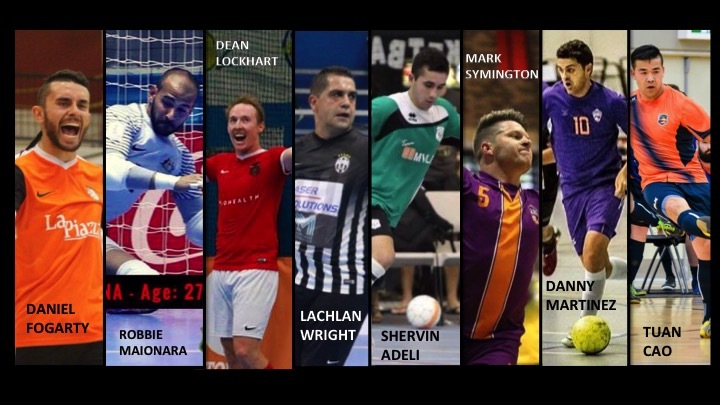 The SFNSW Cup Competition is open to all clubs in every division, with the champion joining the League Premiers in qualifying automatically for the bi-annual Series Futsal Australia (SFA) National championships. The new competition will be held under the same promotion/relegation system that has successfully operated in Victoria where the bottom team from each division will be relegated, replaced by the premiers of Division 2 & 3. We are also pleased to announce we will be fielding women’s and youth competitions next season and envision playing all games at a single venue. 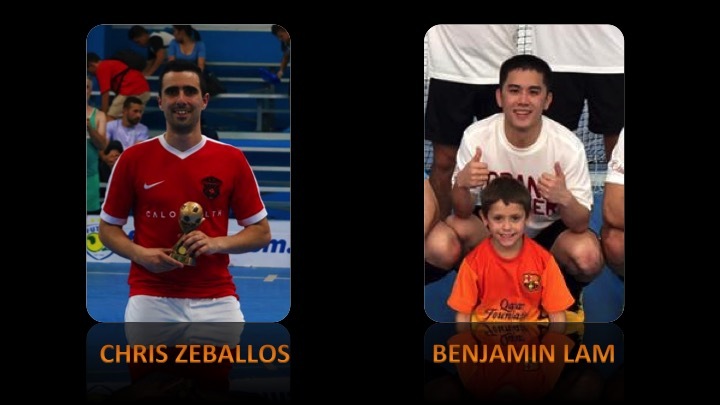 We would like to thank Peter Parthimos and the team at Futsal Oz for all their help and encourage all Futsal fans to visit and watch some of the best players in the country battle to be crowned inaugural champions.